Just how good a diplomat is IMF managing director Christine Lagarde? 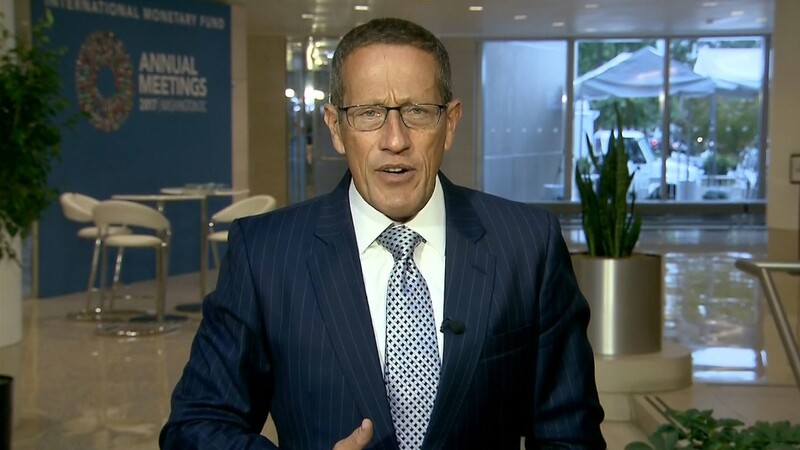 We'll soon find out at the fund's latest meeting in Washington. Lagarde is now facing a nasty argument with her main shareholder -- the United States of America. The IMF has implicitly criticized President Trump's tax plan. It believes deep tax cuts will cause higher deficits for doubtful economic growth. While the fund does support tax reform, the cuts could cause more problems than good. The White House has fought back, saying the IMF wants Trump's policies to fail. This is not a good situation for Lagarde, who needs to walk a fine line between preserving the independence of the IMF and not annoying the U.S. Let's not forget that America has 15% of the votes at the IMF -- much more than any other country. Lagarde is more than up to the task. She was formerly the global chairman of the law firm Baker McKenzie and after that served as both the trade minister and finance minister of France. There is no one more adroit at handling tricky situations when nuance is everything. Ultimately though, it is not helpful that the U.S. is setting itself up against the IMF. The global economy may be growing, but that growth is unbalanced. There are many who have not enjoyed the benefits. The last thing we need is for the Trump administration and IMF to be engaged in a nasty war of words. Is NAFTA on the brink of blowing up? 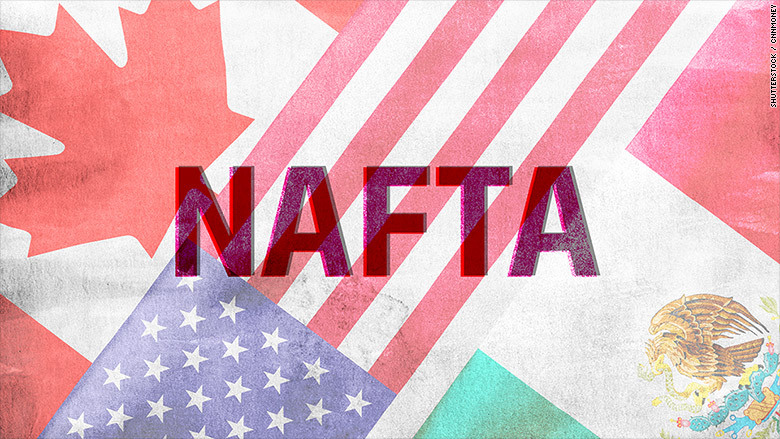 Free trade may be under siege in North America. President Trump renewed his threat this week to tear up NAFTA, the three-nation trade deal. Speaking alongside Canadian Prime Minister Justin Trudeau, a major NAFTA supporter, Trump said if a new deal can't be reached, "it'll be terminated." That's not the only fiscal policy issue running into trouble: Trump's tax reform isn't gaining much credibility. In a report published this week, the IMF doubted that Trump could pass tax reform this year -- or even in 2018. 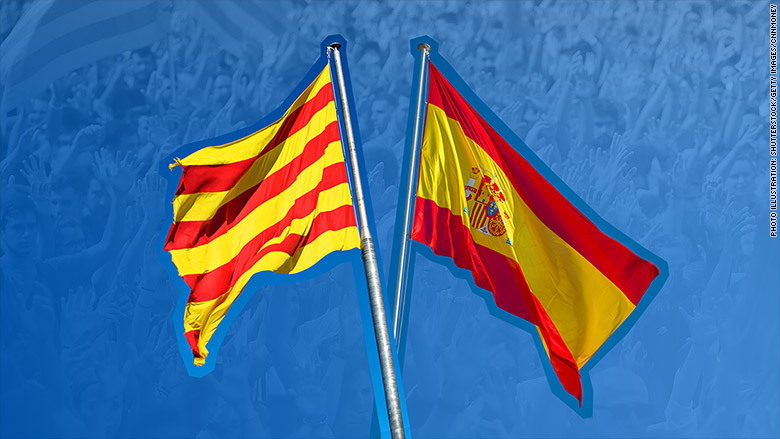 Would Catalonia split spell trouble for Spain? Tensions between Spain and Catalonia have been running high since the region voted for independence in a referendum on October 1. Catalan President Carles Puigdemont has delayed a formal declaration of independence for now and called for talks with Madrid. But the uncertainty is causing unease in the business community. The risk of being cut off from Spain has forced a number of businesses to move their headquarters to other parts of the country. And the president of Spain's Chamber of Commerce said Tuesday that independence for Catalonia would be a "disaster." Can Kobe Steel survive fake data scandal? 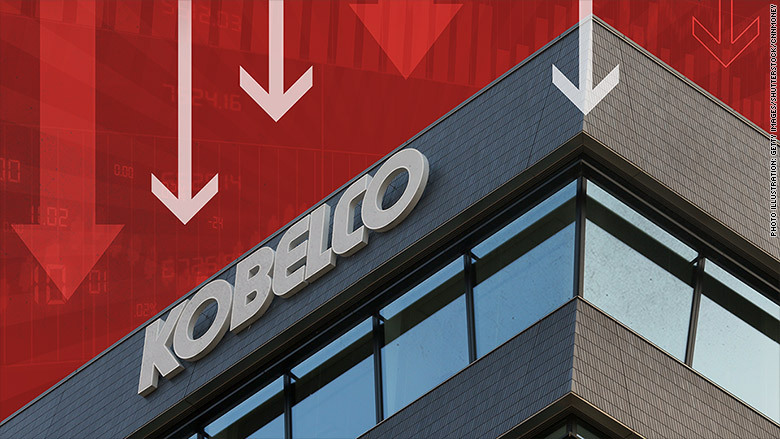 Kobe Steel (KBSTY) joins a growing list of Japanese companies with major financial problems. The steel maker's stock plunged after it admitted that some of the data about the quality of its products was faked. The affected aluminum and copper was used by auto giants Toyota (TM), Honda (HMC) and Nissan (NSANF) as well as planes made by Mitsubishi (MHVYF). The metals were also used in Japanese bullet trains. This may not end well for Kobe Steel. The scandal has brought back painful memories of Takata and the air bag problems that led to its bankruptcy. 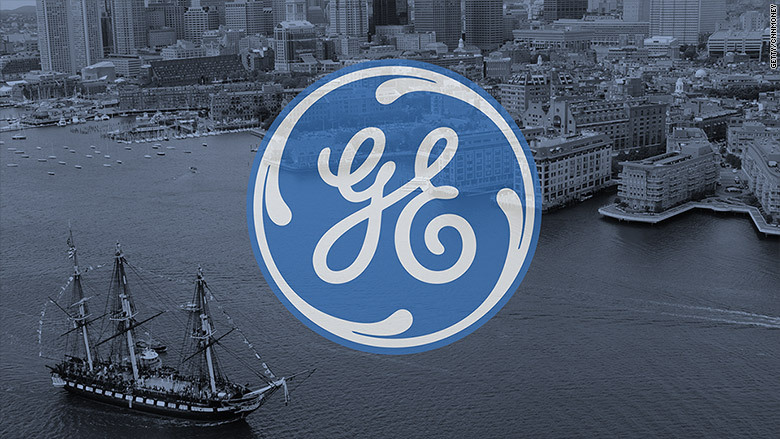 GE, once a reliable symbol of American success, is in turmoil. GE's stock is at a four-year low due to fears that financial trouble could force a dividend cut. A new CEO and other C-Suite changes have failed to restore confidence in GE. The industrial giant's troubles are nothing new. GE (GE) is the worst Dow stock this year and its biggest loser since 2001. But GE's struggles are even more glaring now because the stock market is booming and economy is gathering steam. "The company has been disgraced," said analyst Scott Davis. Catalonia on notice: Madrid has given Catalonia until 10 a.m. local time on Monday to confirm whether the region's parliament has officially declared independence. Spain's prime minister has warned that if the answer is "yes," and Catalonia doesn't withdraw its declaration, Madrid has the authority to impose direct rule. Earnings watch: A number of major companies are scheduled to report quarterly earnings in the coming week, including Netflix (NFLX) on Monday, Goldman Sachs (GS) on Tuesday, United (UAL) on Wednesday and Verizon (VZ) on Thursday.